Everyone knows everyone in the sleepy town of Jasperville, Vermont. So when debonair Middle-Easterner Blaine Mustafi swaggers into town, he’s bound to raise a few eyebrows. As the two embark on a whirlwind romance, and she shows him that small-town life has its fair share of charms, Brooke soon discovers that her beefcake next door is as mysterious as he is alluring. His story doesn’t add up, and Brooke decides she needs answers before she can truly let him into her heart. She never gets a chance, however, as Blaine disappears as quickly as he arrived. 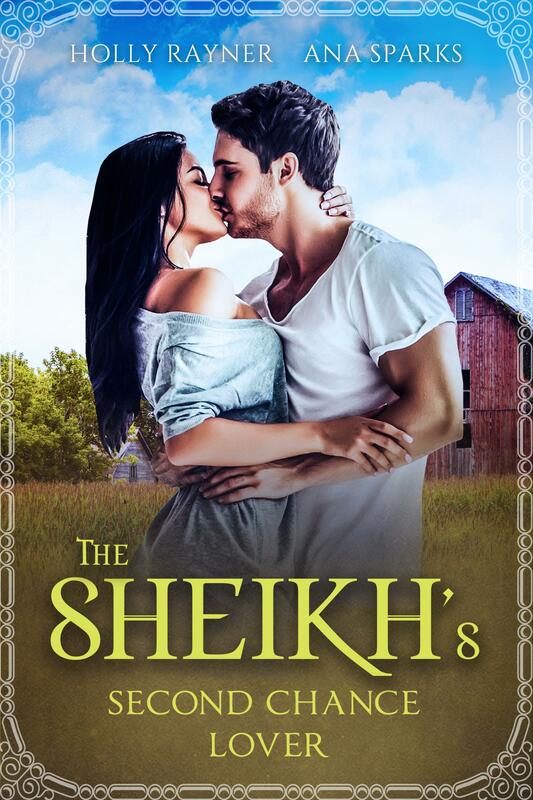 Months go by with no explanation, until one day a letter arrives from the Middle East, and Brooke discovers that Blaine was no ordinary neighbor—he’s a sheikh, and the heir to the throne of Shunayy! Having crossed the oceans to confront her one-time lover, Brooke enters a world where lies, deception and mortal danger are an everyday occurrence. But there’s one thing Brooke wants to believe: that Blaine – or Sheikh Ali, to use his real name – never wanted to let her go. The Sheikh wants a second chance. Can she accept that the lies he told were for her own good?